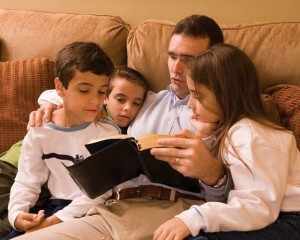 Fatherhood is an essential part of God’s plan. 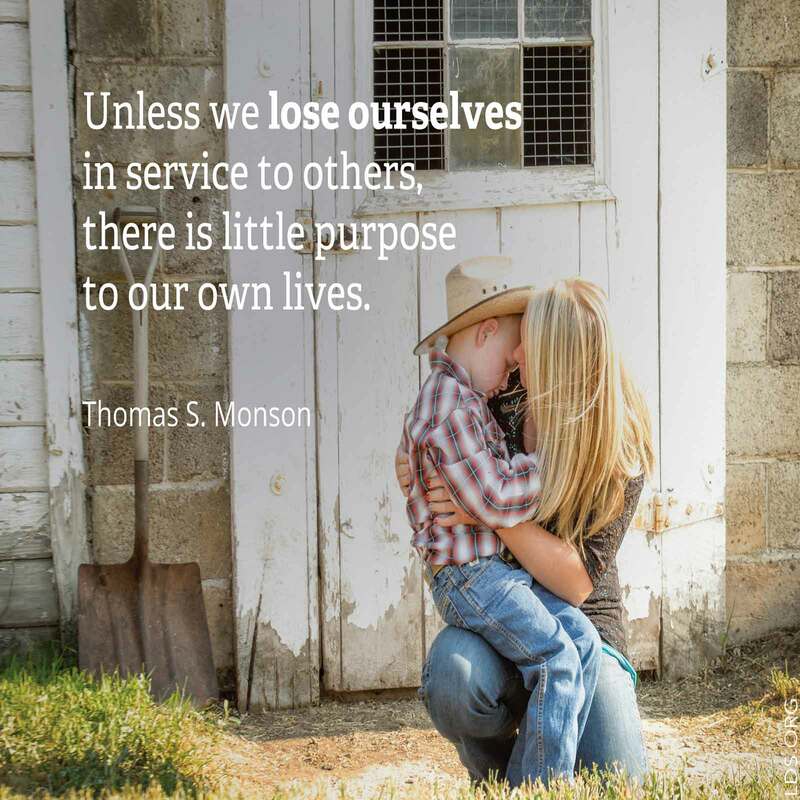 Thomas S. Monson on fathers. 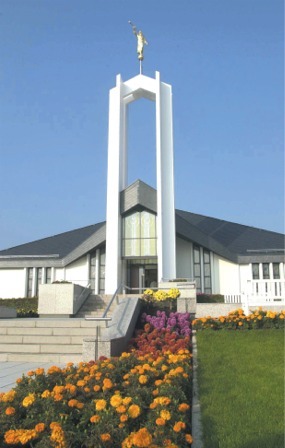 Germany has had a challenging history, and the stories of the church in Germany are filled with moments of prayer, inspiration, prophecy, and service. 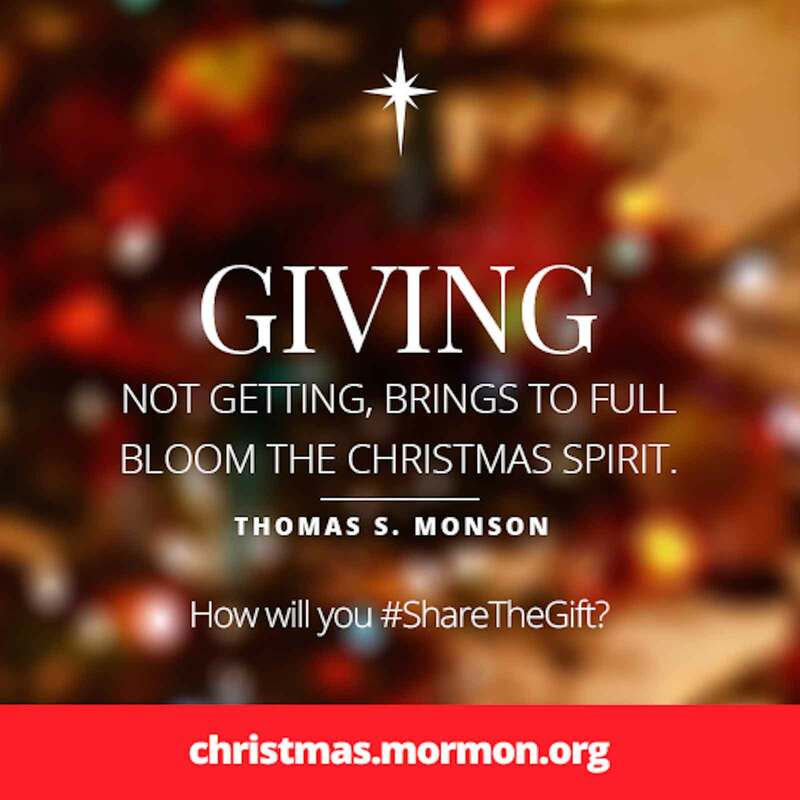 Following are three stories told by the Mormon prophet, Thomas S. Monson, about the church’s growth and work in Germany. 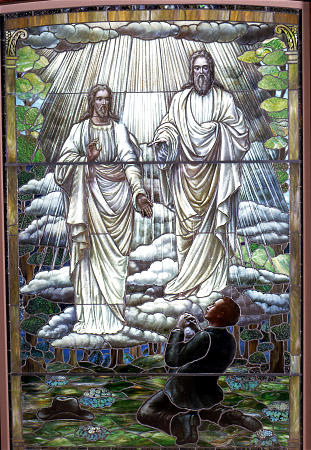 Miracles are an important part of the gospel, from Biblical days to the present. 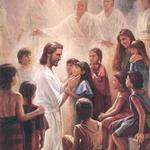 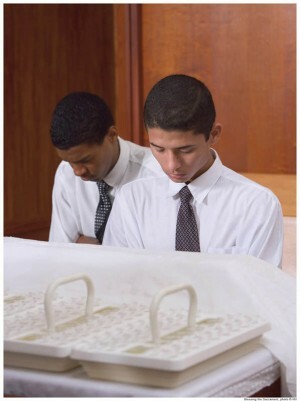 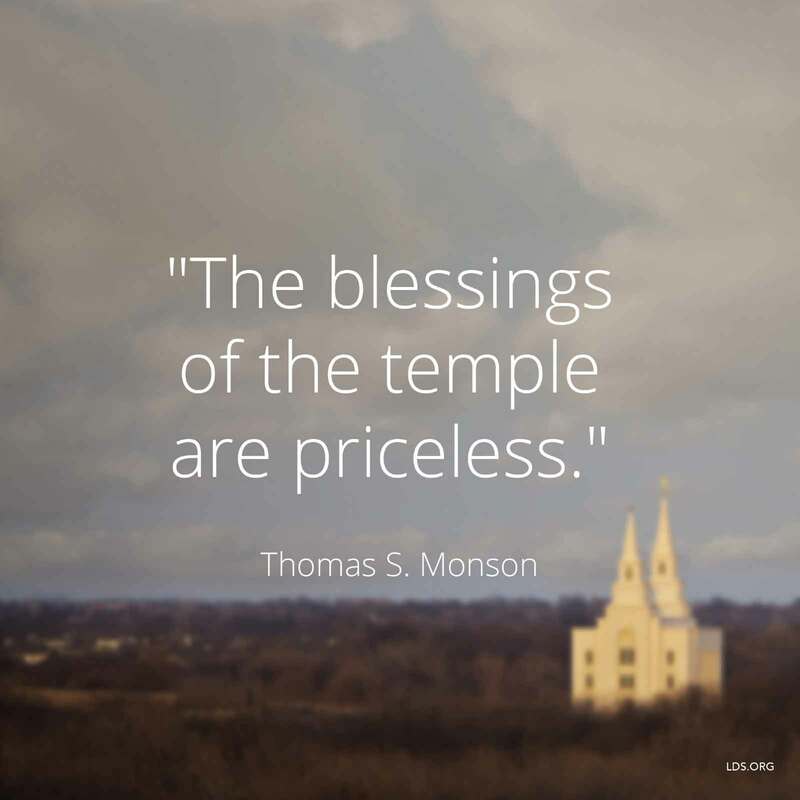 Thomas S. Monson shares thoughts and stories on miracles old and new. 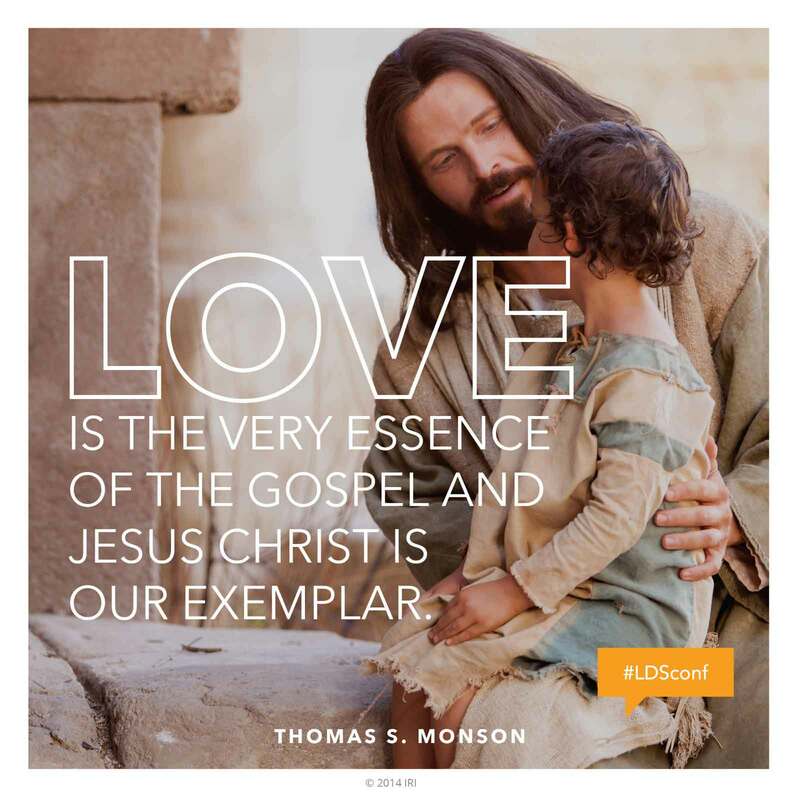 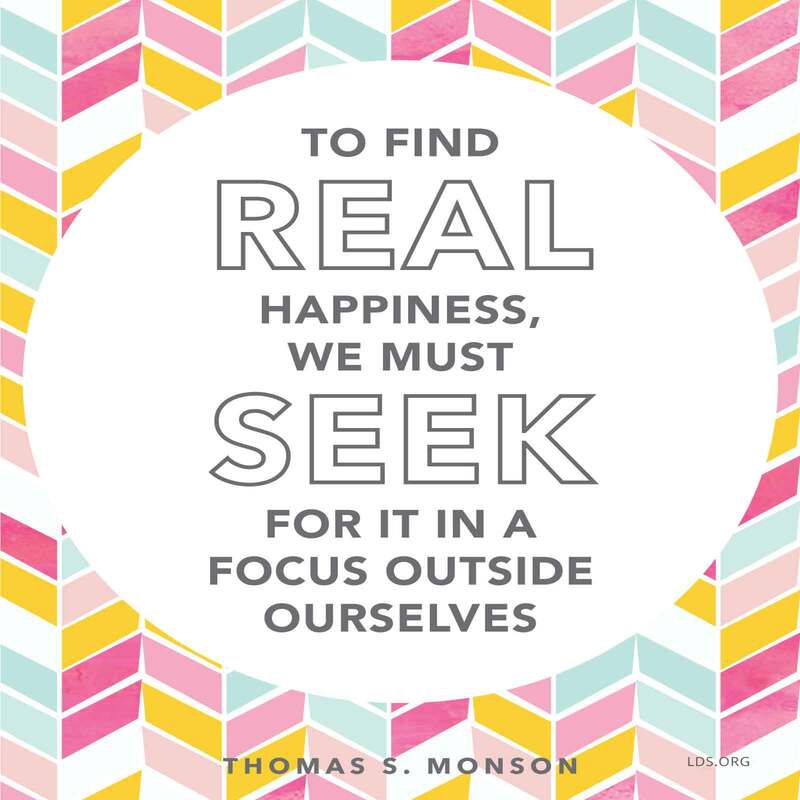 Married since 1948 to the same woman, Thomas S. Monson is an expert on successful marriages. 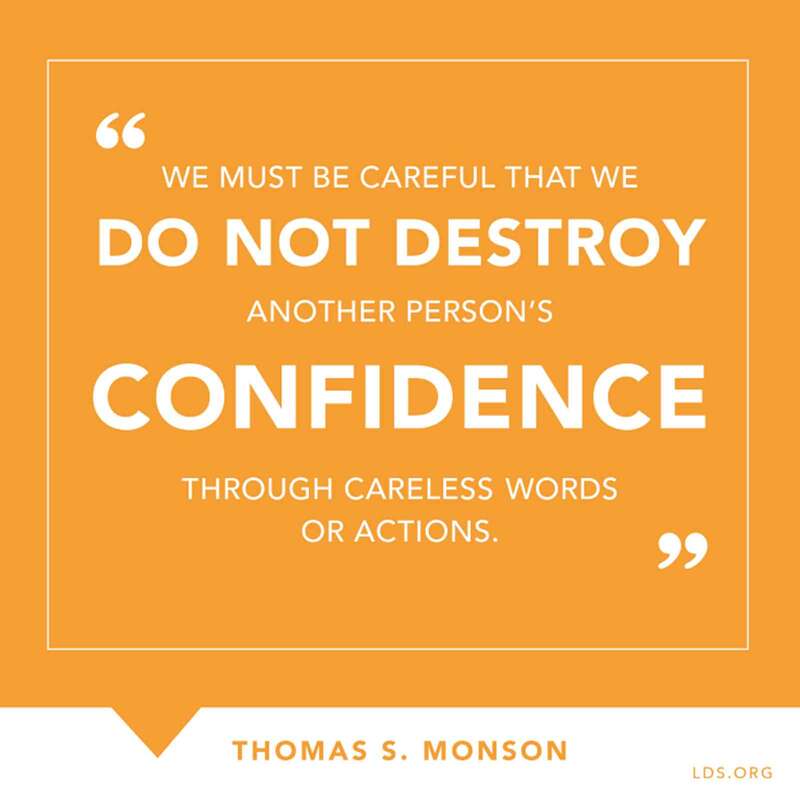 Here are some of his thoughts on the subject. 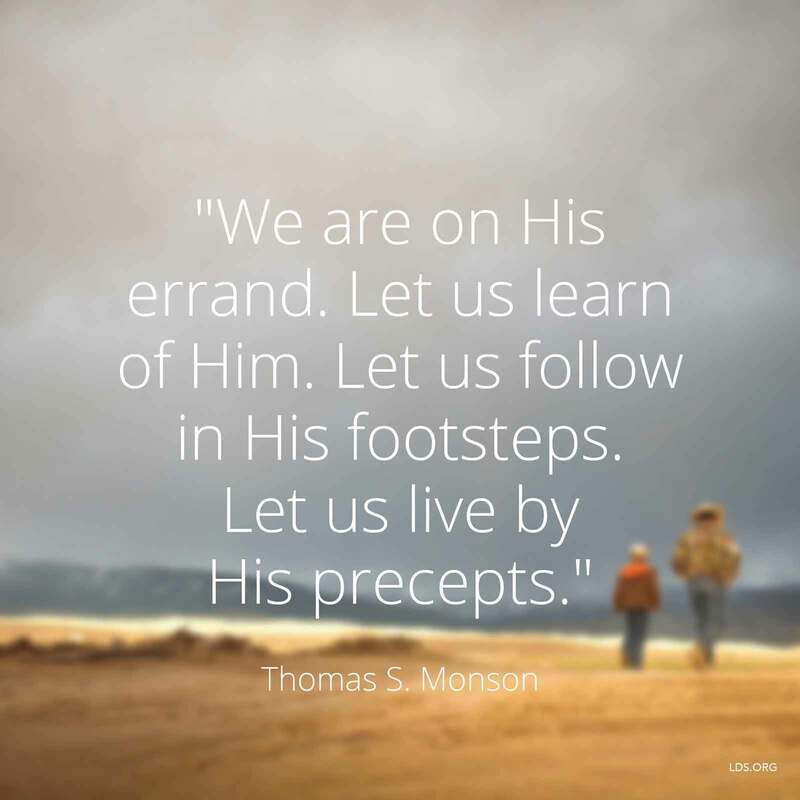 Thomas S. Monson shares stories of the prophet Joseph Smith. 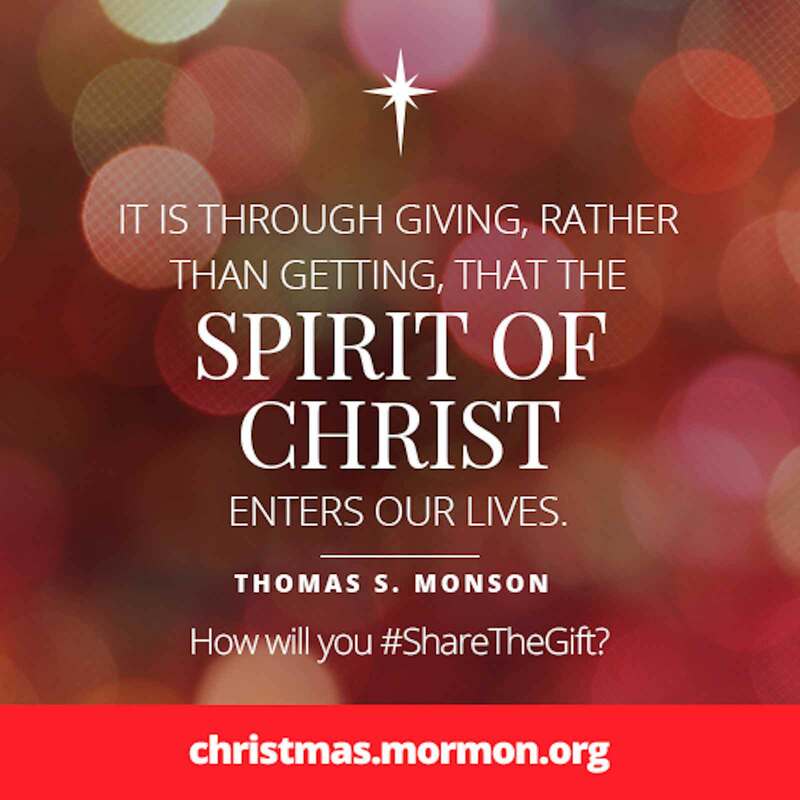 Thomas S. Monson shares stories of times he felt inspired to do something and then shows the results of listening to the promptings of the Holy Ghost. 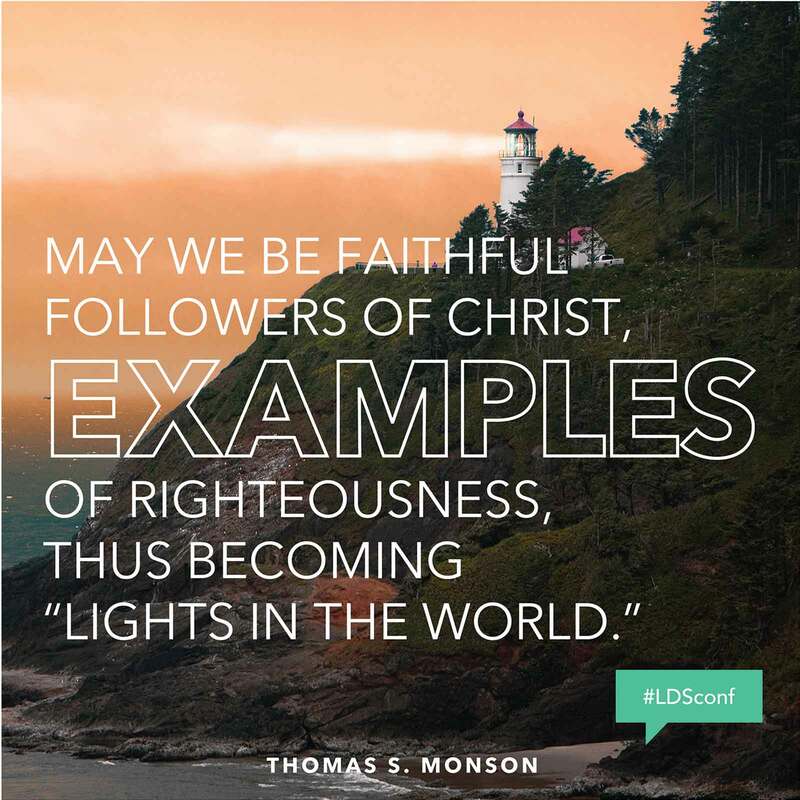 The teen years can be challenging, but Thomas S. Monson, president of the Mormons, has great faith in their abilities to grow up well. 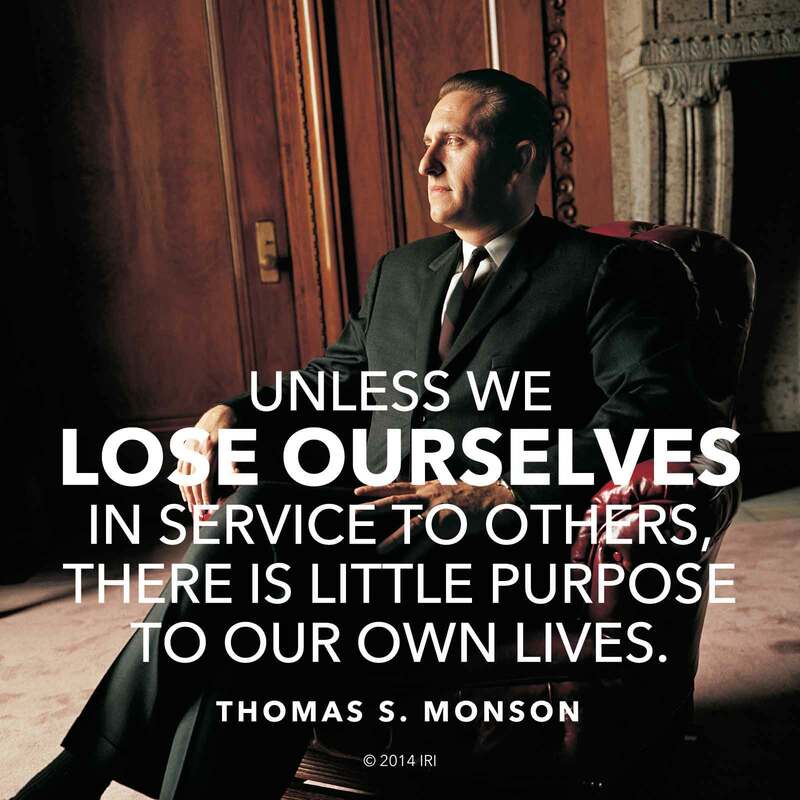 These quotes contain some of his wise advice to youth. 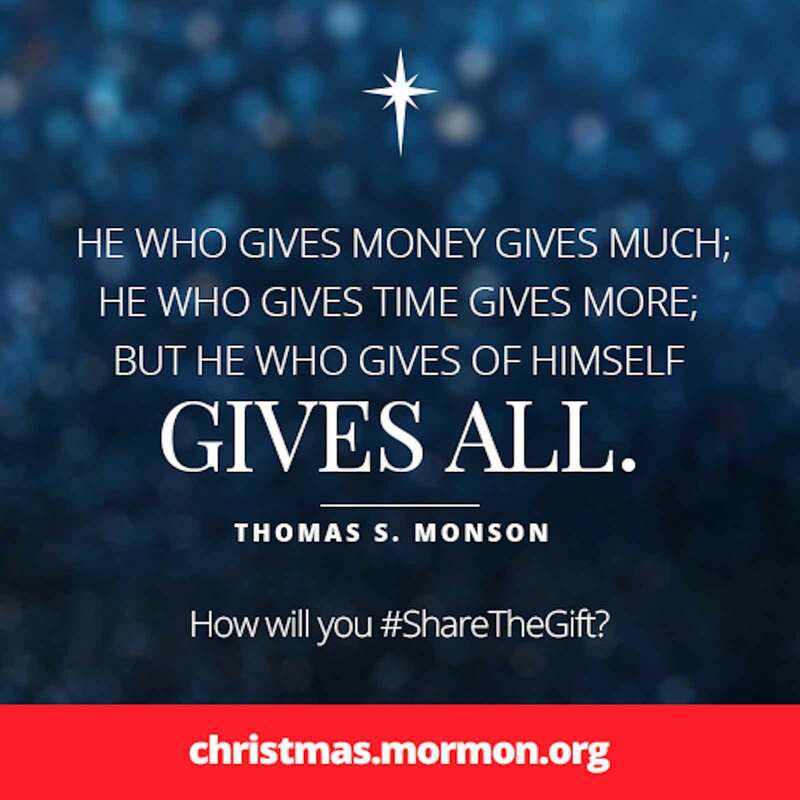 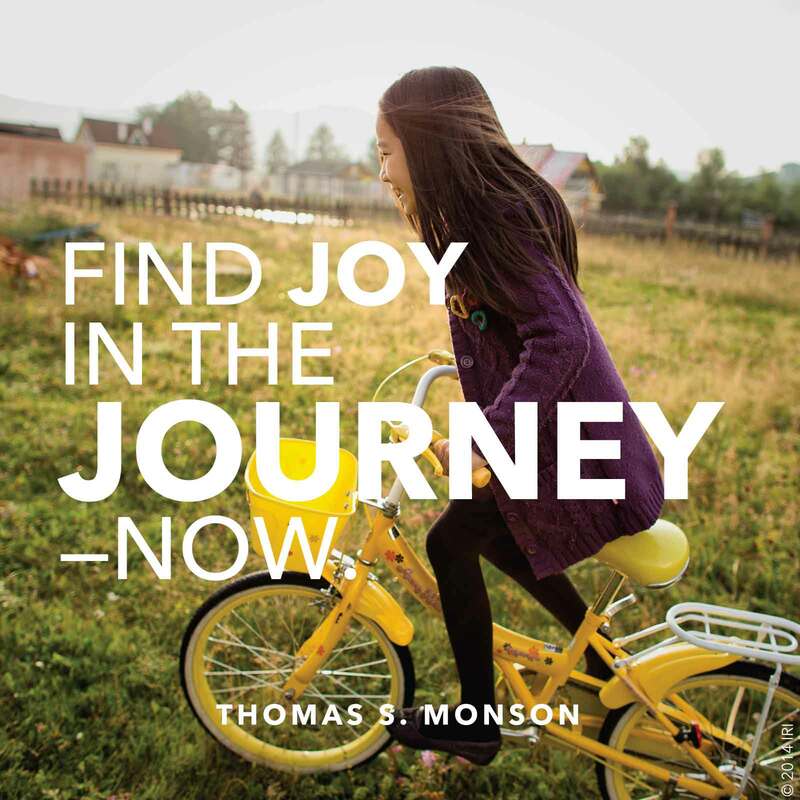 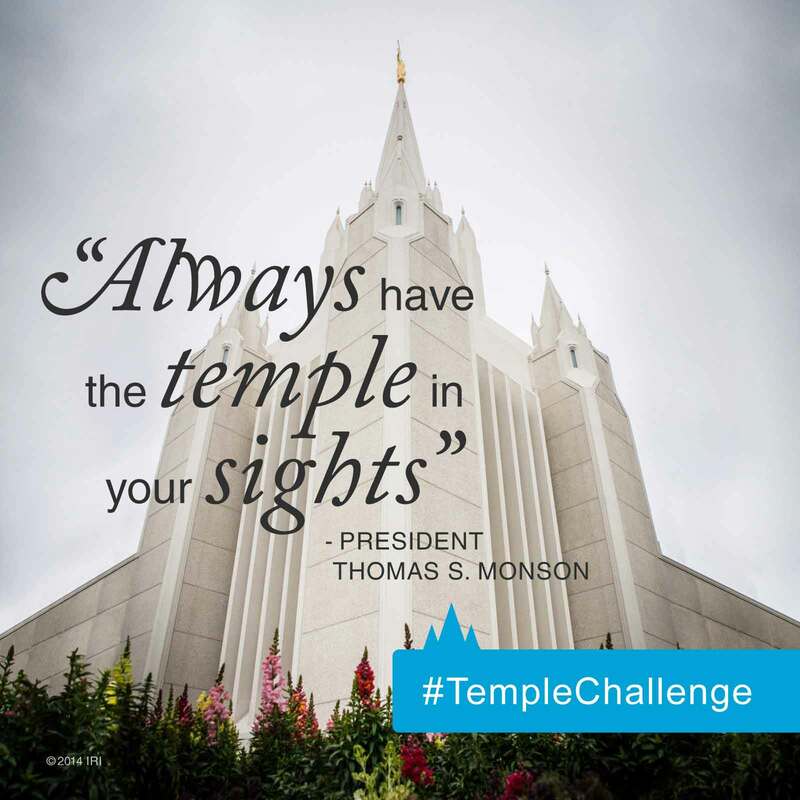 Thomas S. Monson is well-known for his cheerfulness about life. 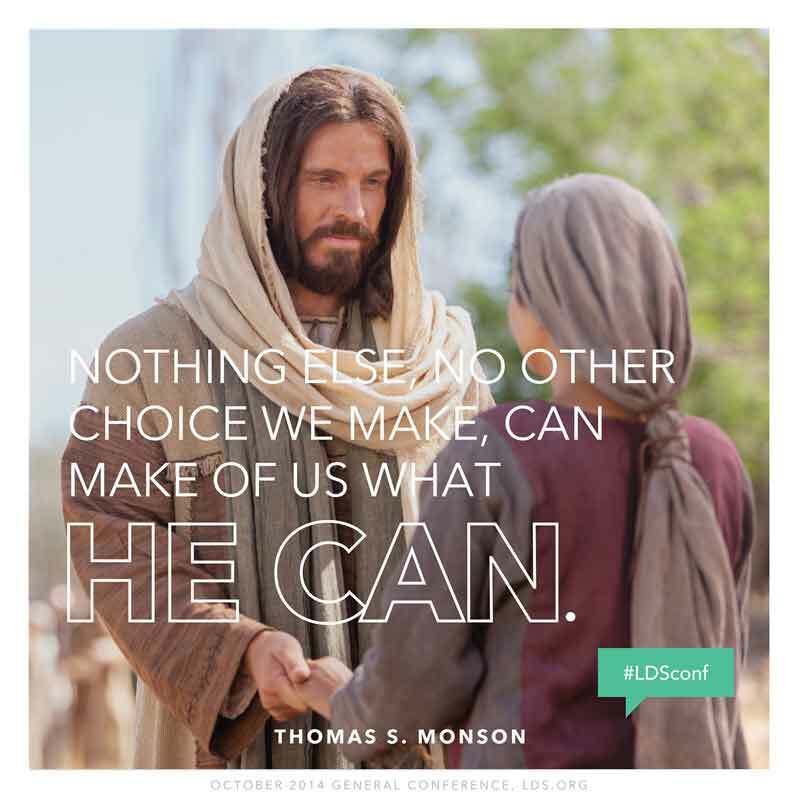 These quotes give us insights into what gives him his outlook on life.